The first thing coming to my mind was this great streetstyle shoot by Garance . 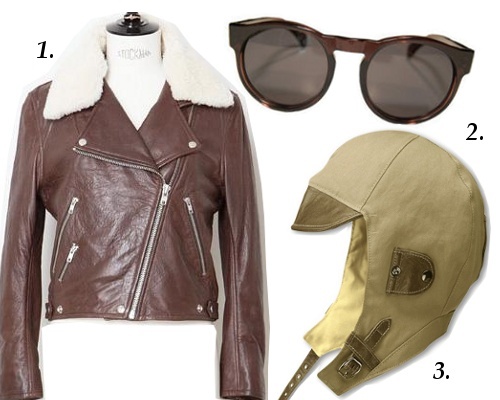 I love it how the Swedish girl combines the black aviator cap, with a dark green bomber jacket and a cozy scarf to create a perfect autumn version of the look. Plus, already start looking for great aviator inspired pieces in vintage stores and flea markets, so you will be ready to rock the Wang Look next spring! 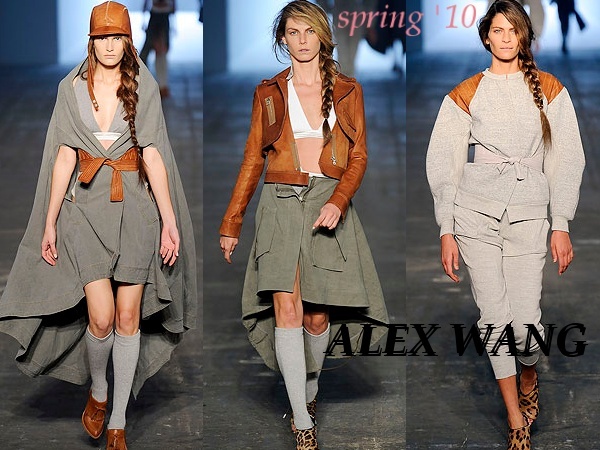 just love Alexander Wang new collection. i at least have the aviator glasses (not the old-fashioned ones like dries)…it’s a start!